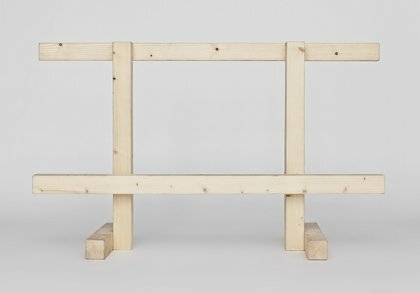 The refinement of this cant bench by Andreas Grindler lies in the fact that, at first glance, this beam-like structure is not even perceived as a bench. 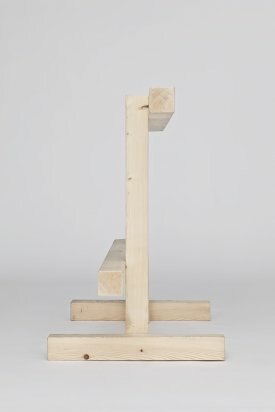 Only when placed at the position in the room for which it has been precisely fit, that is directly on the wall, can its high degree of functionality be recognized. 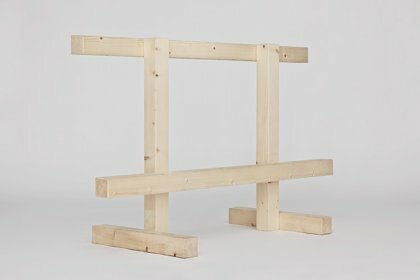 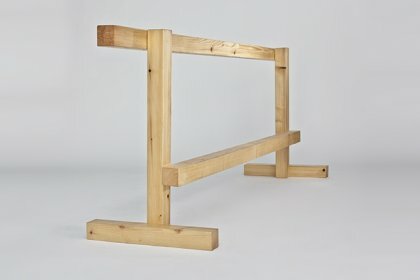 After all, not only does this beam form, together with the respective wall space, an ideal bench constellation, the two components are also put together at a height that allows those who take a seat there to comfortably observe the situation in the room above peoples heads  a perspective which otherwise is only possible in the much less comfortable position of standing.